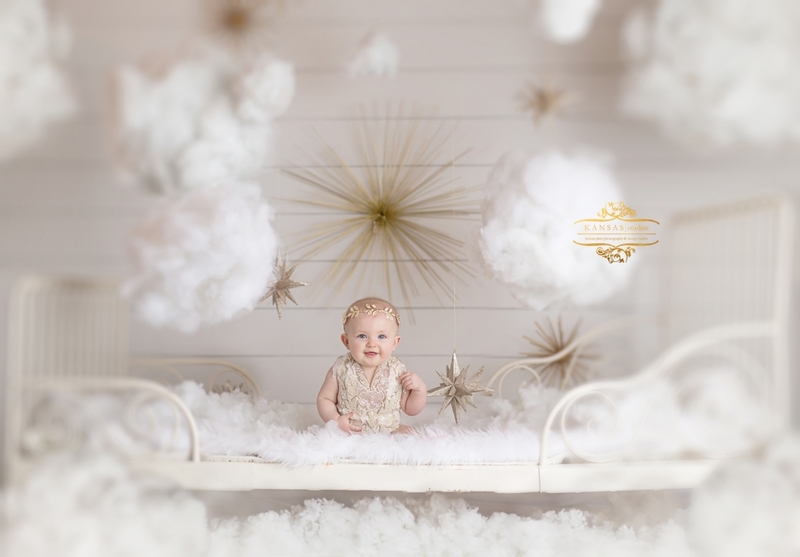 I had this little vision in my head and decided to put it into action in the New Year – this gorgeous clouds & stars set up was just so beautiful that I couldn’t take it down! Presley wants some pictures in the clouds too…once she mentioned that I realized I should open the set up for a limited amount of mini sessions before I take it down. Bring me your babies (at least sitting or able to lay on their tummies and push up to look at me) on up. I even have lots of wardrobe options (mostly for girls) in the studio at your disposal (see more ). 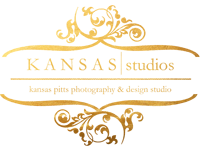 If you don’t like what I have there are so many great places to pick up something perfect (probably a lot of white & gold on sale from the holidays 🙂 at places like Crew Cuts, Pretty Please, and even Target’s Cat & Jacks line! HOW DO THE LIMITED EDITION PETITES WORK? 1. 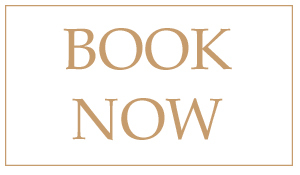 Click the Book Now to book. 2. Choose your time & pay your session fee upon checkout (session fee is nonrefundable). 3. Watch for information from me within 72 hours confirming and sending additional information. 4. 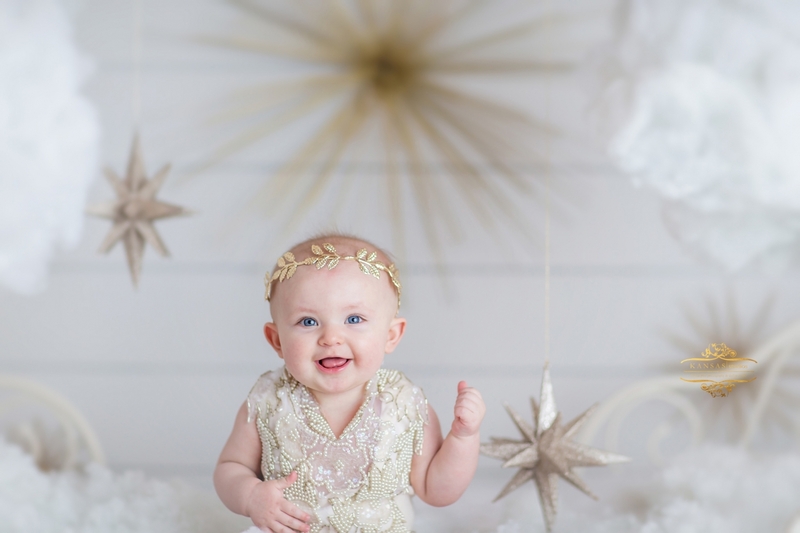 Come watch me grab gorgeous images of your child. 5. Pick you 5 images and receive them delivered digitally. (Fully edited with an unlimited print release). 6. Also make sure you share with others who might be interested (button at the bottom to make it easy) AND if you didn’t get here from my mailing list you better get on it for first dibs, exclusives, and specials HERE.